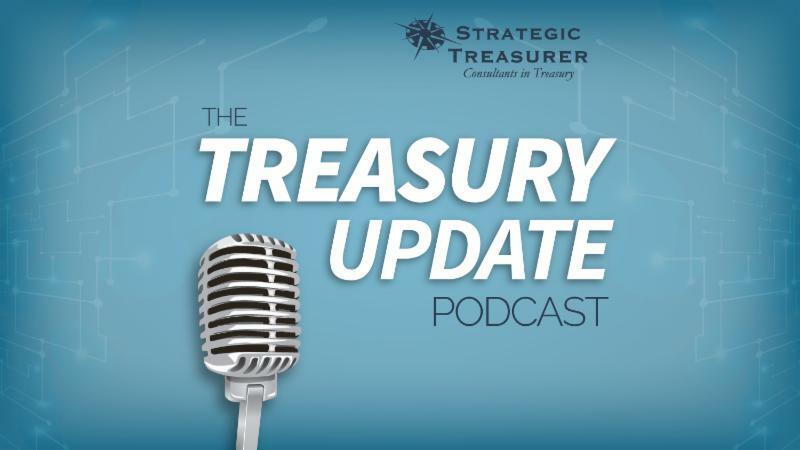 Welcome to the assessment for Podcast Episode #12 - Treasury Perspectives: Sensitivity to the Human Element in Security ! Please answer the following 5 questions to the best of your ability. A score of 80% or greater must be achieved for CTP credits. Press the button below to begin the assessment.